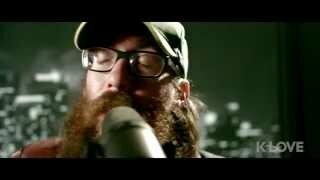 Crowder - Official Acoustic for “Hundred Miles,” from the album I KNOW A GHOST. 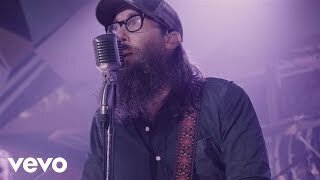 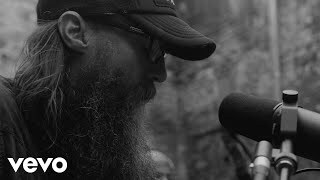 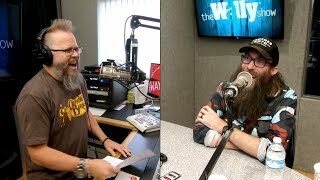 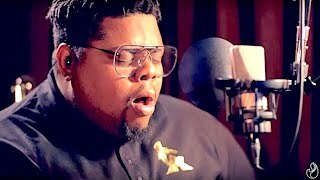 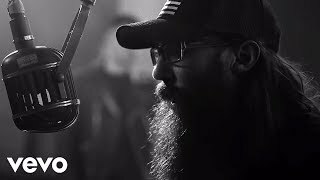 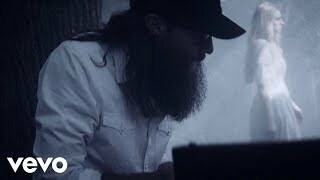 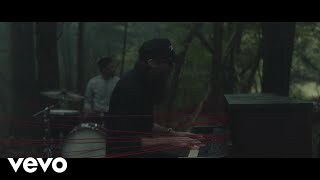 Music video by Crowder performing Ghost (Lyric Video). 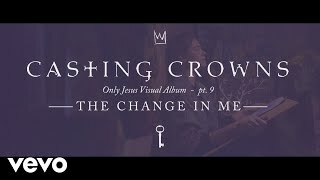 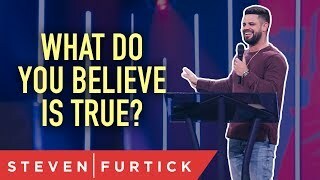 © 2019 Capitol Christian Music Group, Inc.